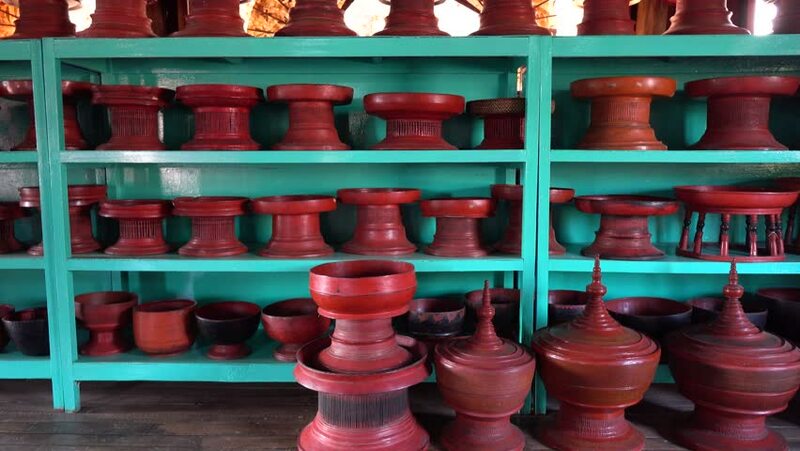 Wooden pots at the factory in Inle Lake, Myanmar. 4k00:10Young woman and man use smartphone in kitchen. Busy roommates walk around the apartment. Family in flat in the morning. 4k00:18A lot of memorial Candles in Red Victorian Glass Candle Holder on coblestone road. hd00:20Video of offering prayer candles in sanctuary of Mission San Juan church in San Antonio, Texas. Bright flames from candle flickering in red glass.